cpcfriends BLOG: My sin...not yours. 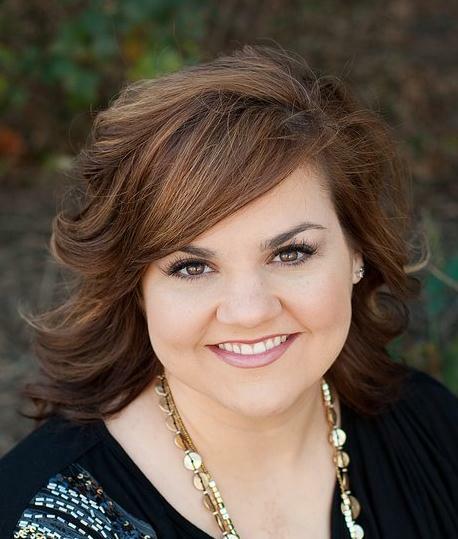 After volunteering and working for an abortion clinic in Texas for eight years, Abby Johnson resigned from her position as health center director in 2009 to become an advocate for life. 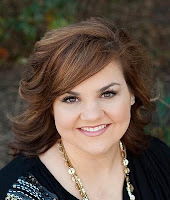 In a blog posted by Abby in July, she shares one of the memories from her time at the abortion clinic.